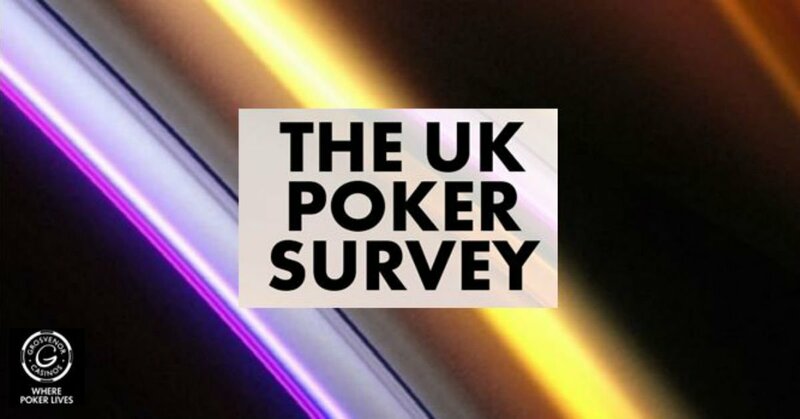 Recently, one of the most known names among UK poker sites, Grosvenor Poker, has come out with the results from the biggest UK poker survey of the last decade. 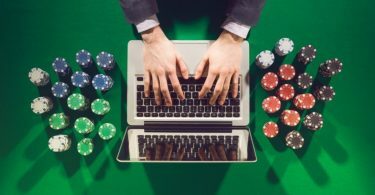 Over 2,000 players from all over the UK have answered questions about their favourite poker players, their skill level, as well as some other poker preference questions. First, UK players are quite confident. When asked about their poker playing ability, 93% of those surveyed answered that they are average or above average poker players. However, the most confident ones are the Londoners with 53% of them stating that they are above average players. On the other hand, Scottish players lack confidence the most, and 54% of them said that they were below average players. When it comes to stakes, 77% of high stakes players think of themselves as pros, or at least above average. But to our surprise, even 93% of low stakes players are ranking themselves as average or above average players. It looks like stakes don’t play that big of a role when it comes to confidence. Another thing that Grosvenor’s survey questioned is modesty related to the age, and the results are not surprising at all. 57% of younger players, under the age of 35, see themselves as above average or even better. As people say, wisdom and modesty come with age, and this couldn’t be more apparent than in this survey. 67% of players over the age of 54 rated their poker skills as average or worse. Additionally, Grosvenor Poker asked UK players on what devices they are playing. Again to no surprise, younger players prefer new technologies, and 23% of players aged 25-34 are playing on their mobile phones most of the time. Also, 84% of respondents aged 55 or more are spending most of their time playing on PCs or laptops. Finally, Grosvenor Poker quizzed UK players about their favourite UK poker pros, and the results go like this. The UK’s favourite player is Sam Trickett with almost 20% of the total vote. However, amongst players aged 18-24, Will Kassouf takes the cake with 29% of the votes. As you can see, some of the results are interesting, and some are not surprising at all. Still, well done Grosvenor Poker for taking your time and creating this fantastic survey. 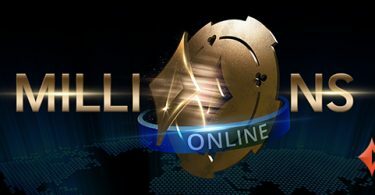 Party Poker Brings Back the MILLIONS Online Event with a Record-Breaking $20M Gtd.